In November Thought3D Ltd was set up to operate in the Additive Manufacturing Industry with a particular focus on the 3D printing technology market. 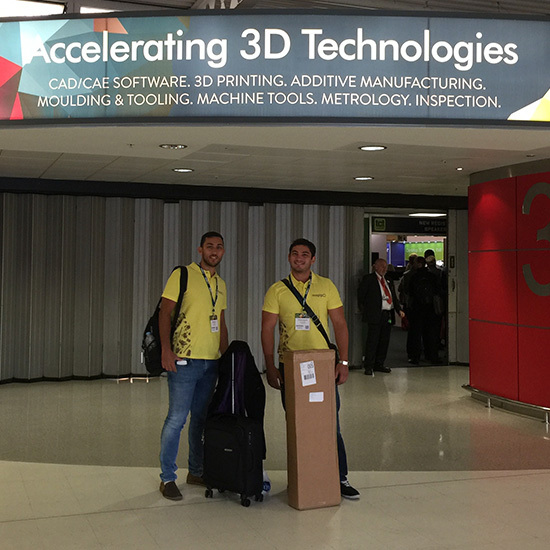 Thought3D develops the first adhesive for in-house 3D printing use to optimise 3D printing services and solve the challenge with failed and warped prints. This product wins TAKEOFF Seed Fund Award and is launched at TCT Birmingham 3D Printing Show in October, where T3D is also nominated as best emerging company. Thought3D Receives Malta Enterprise Business Grant and Malta Innovation Award for Best Technological Innovation as well as WIPO IP Enterprise Trophy. 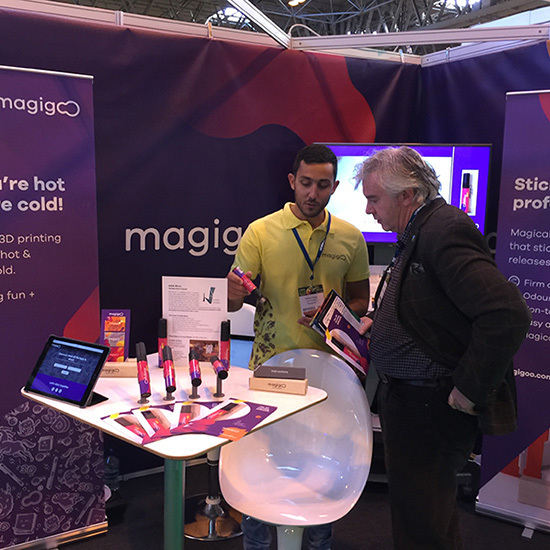 In October Magigoo is back at TCT 3D Printing Show in Birmingham with a completely rebranded and updated packaging and enhanced formula. Thought3D moves to a new location with larger space for production, offices and its research lab. In October Magigoo receives an updated bottle and new sample size sachets are introduced. Thought3D in collaboration with BigRep launches big size bottle for prosumers and large format FFF 3D printers. Thought3D in collaboration with Owens Corning launched specialty adhesive for GF30-PP filament. Further Thought3D launched other PRO series adhesives for adhering Polypropylene and Polycarbonate filaments. Thought3D collaborates with Polymaker in making printing Polymax and Polylite PC printing easier. 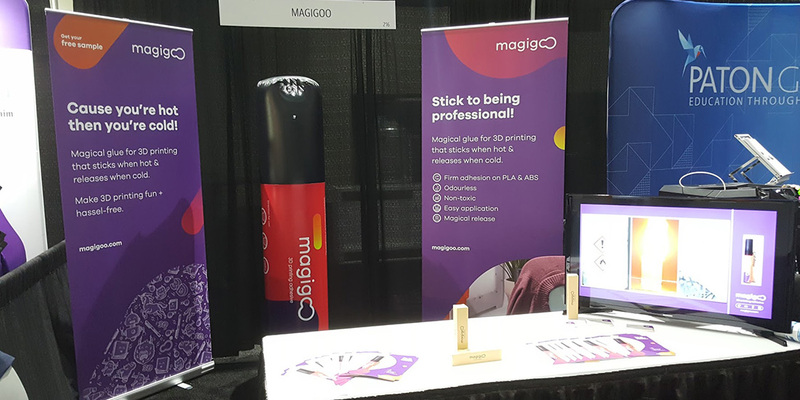 Thought3D launches Magigoo PRO PA adhesive for nylon filaments. 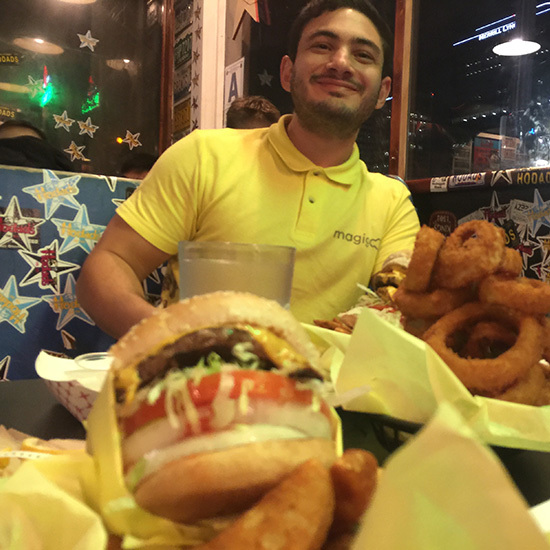 Edward Borg, a talented engineer with an international experience and awarded software developer and robotics enthusiast. Keith M. Azzopardi is a PhD in metamaterials. 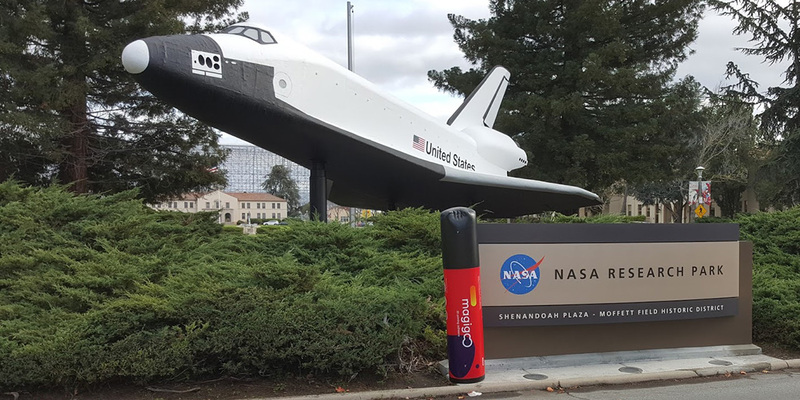 Keith has been responsible for the development of MAGIGOO® refining its composition to meet the most stringent of criteria that the company decided were needed for MAGIGOO® to be a true solution to the problem. His work has contributed in making MAGIGOO® the best product of its kind currently on the market. Etienne Camilleri is a 3D Artist. He has been involved in 3D design for many years. He is highly experienced using different 3D designing software packages. He has worked in various fields requiring design all the way from the architectural industry to the toy industry. 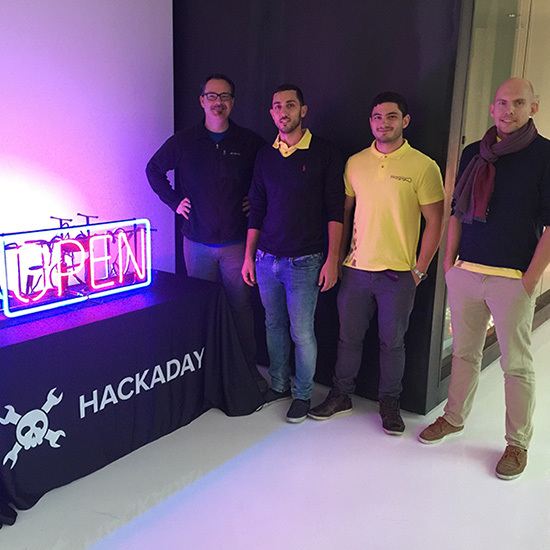 Etienne operates all our 3d printers and plays a key role in product testing. Andrei-Andy Linnas is a M.Sc in Innovation and Business Design with years of experience of growing start-ups from idea to seed stage and growth. Andy makes sure company is running smoothly, delivers on its promises and grows. Do you see yourself working with us? We'd like to hear from you.